Learn the domestic adoption process from start to finish. What are the requirements to adopt domestically? Good physical and emotional health. Once you have taken placement of a child, you will be required to have follow-up post-placement visits by a caseworker. 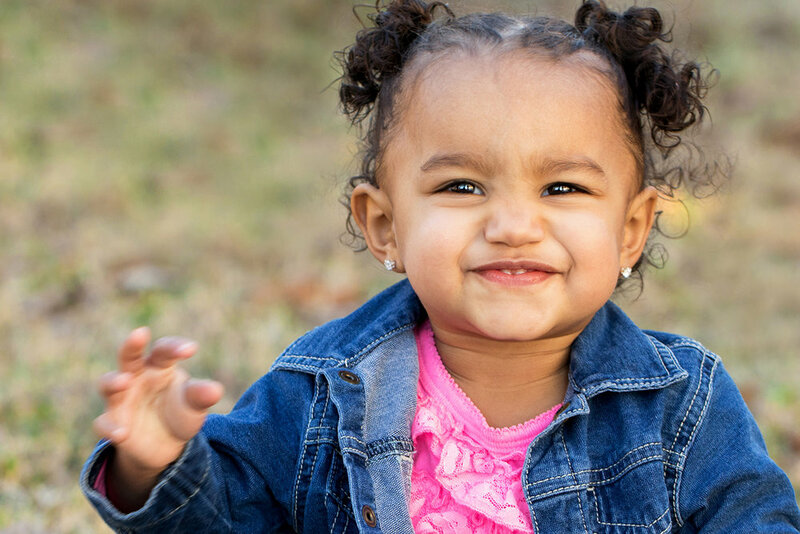 To finalize an adoption in North Carolina, you are required to have a minimum of three such visits – the first is to occur two weeks from your arrival home with your child. The CAS staff is always available to discuss concerns or issues relating to your adoption. If a member of our staff is not equipped to address your particular issue we can serve as a referral resource. Attendance at two CAS training conferences offered each spring and fall if a local family. Call the CAS office at (704) 847-0038 or email cas@christianadopt.org to become registered in our online adoption management system.